In remembering the Holocaust, we have largely ignored the contributions made by German artists in the first twenty years after the end of the war. But how did artists in Germany deal with their own experiences and relate these to what they saw, heard, and read about the Holocaust, and in what ways did these experiences shape the development of their ideas? What images of the Jews did artists present to the Germans after the end of the brutal Nazi regime? And did works of art not only contribute to the culture of memory but also to the reeducation of people, and to new ways of thinking in both East and West Germany? 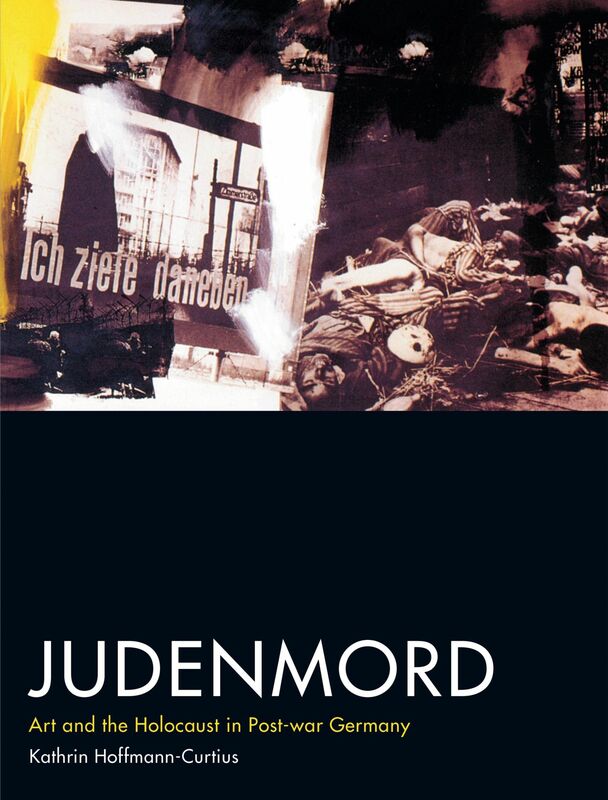 Stretching from the end of the war to the modern day, Judenmord is the first book to explore works of art from Germany specifically that comment on the Holocaust. It presents paintings, drawings, and etchings that not only bring to light the persecution of the Jews, but also reveal how artists reacted to injustice in a social situation where the majority stayed silent. Featuring two hundred color reproductions of an unfamiliar array of works by artists such as Lea Grundig, Otto Pankok, Ludwig Meidner, Werner Tübke, Wolf Vostell, Joseph Beuys, and Gerhard Richter, and also including artwork by former camp inmates, Judenmord is essential reading for all those interested in the history of art and the Holocaust. "A fascinating work. . . . The author brings to light the little-known works of German art made in the twenty years after the Second World War, which address the Holocaust. Hoffman-Curtius handles both West and East Germany, explaining the denial of German guilt that stifled both countries."